The Hours - My Memoir: White Mold!!!!! & Mealybugs!!!!!!!! I have been too involved with my (balcony) garden lately, in studying them and their behavior towards climatic and positional changes. Two new flowering plants have arrived to the collection. But what worries me actually now, more than anything else, is the fungus, that has been affecting my plants. 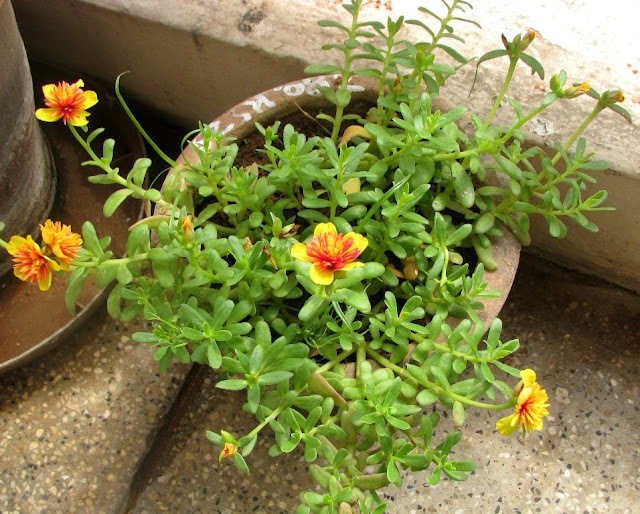 They first appeared on the marigold and lasted in them until the plant perished. These are white, insect like creatures that seem to originate from a web at the stem region and then spread in all directions. Some study refers to moist conditions for their origin. Whatever the origin is, it seems impossible to get rid of them and now I have 4 of my plants infected. Medicines have failed me. The result is slower growth of plants, no flowers and even if there are any, the flowers are infected and never bare seeds. I even doubt the pigeons that always dirty my balcony; could they have carried the disease? Also some of the plants have this moving creature wom i suspect to be meally bugs....not sure though. 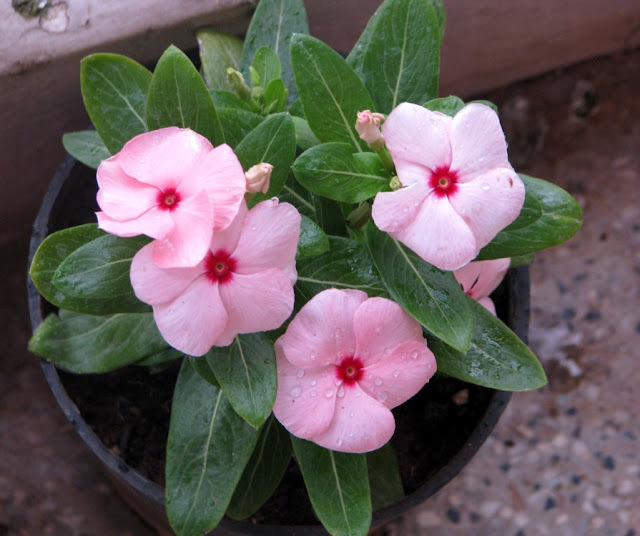 My uncle told me this first – “Can’t do anything with them, you have to throw the plant.” Even though I did value his advice based on his good gardening background, it bothered me to pluck the plant away without trying some remedies. So may be the hard way but satisfying indeed, I tried the medicine which failed. Reading through the net now, I find similar recommendations like that of my uncle. It asks for replacement of the affected soil completely and pruning of the infected regions. So I am doing what seems the best now - Separating of the affected plants, replacing the soil and replanting the pruned plant. I have to experiment them with one to see the result. I really hope it works and my plants survive. So are there any another emotionally easy way to get rid of this crazy white predator? Appreciate you interest in gerdening Ajeya. Hope you will soon get some solution to retain your beloved plants. changing the soild and repoting just does wonders to the plant.My prior experinece with the rose and 'sevanti' plants atleast gives me an authority to say that. 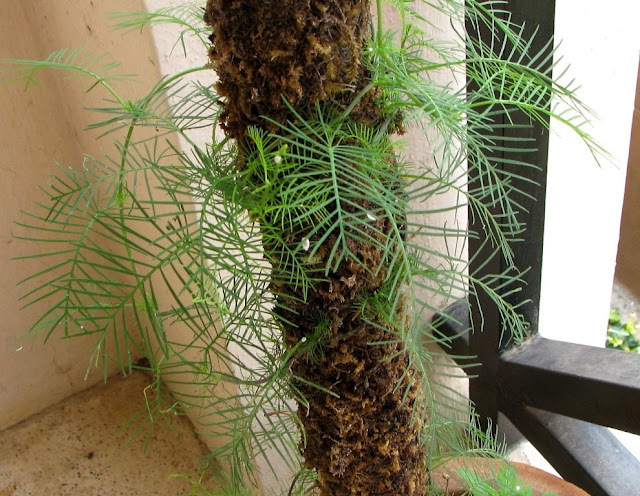 :)I had this fungus engulfing my sevanti plants too.what is the botanical name for sevanti ? Raji - You are right. Chrysanthemum is the scinitifc name for sevanthi. I do have one of them. What plant do you grow in the US. Of course i saw the lovely tulips.